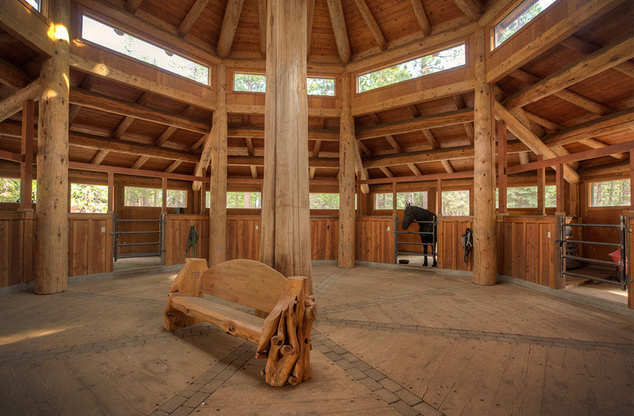 Lassen Meadows Ranch is a stunning 160 acre private getaway at the southern tip of the Cascade Mountain Range, a short distance from Lassen Volcanic National Park. 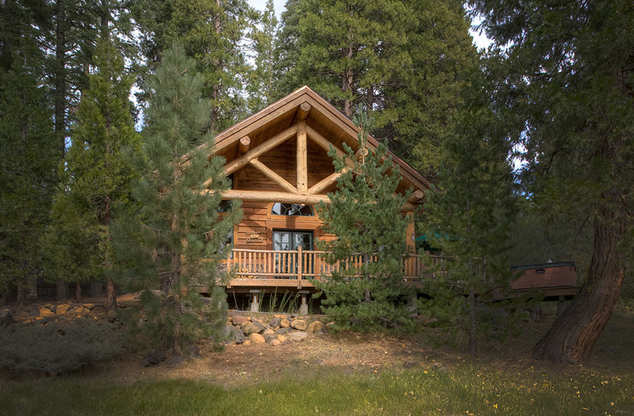 We offer private waters fly-fishing, cabin rentals, group gatherings, and more. We can host a magical wedding for 50 or 250 on our private lakeside lawns. 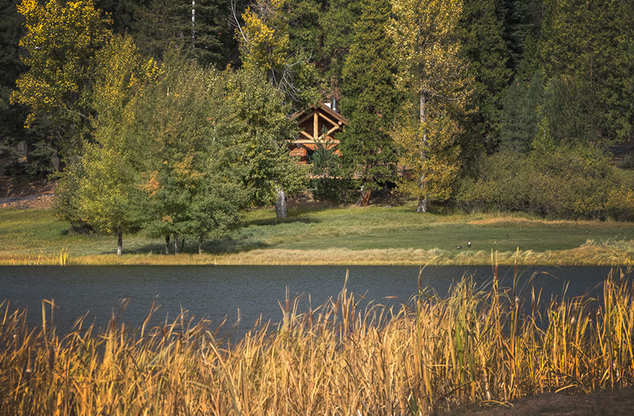 Take time out at Lassen Meadows Ranch, so far away from it all, we’re off the grid.